Changes to make custom quizzes easier and faster. 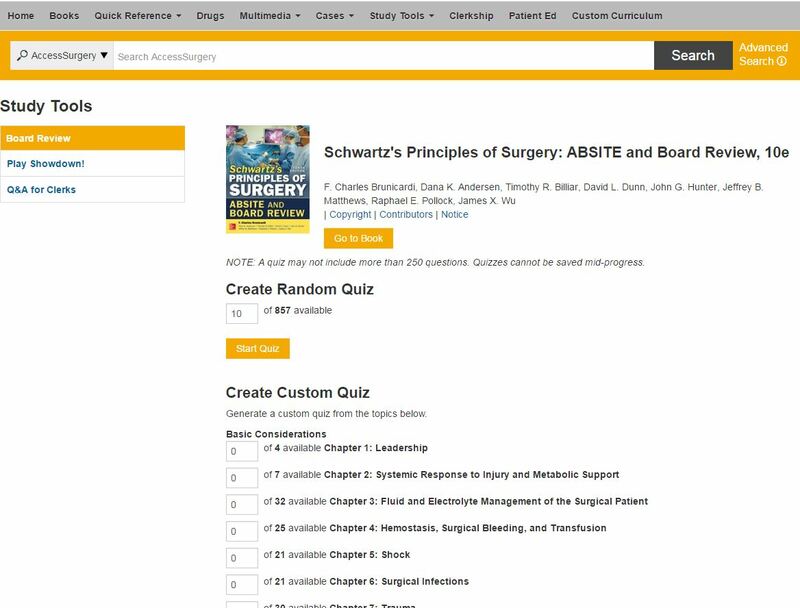 We have changed the functionality of the Review Questions section of the Access platform to make it easier and faster for a user to create a custom quiz from a single resource. Users can create a random quiz from all Q&A within a single book on the fly. Users can select questions from specific topics (when present) for focused study. Users can easily navigate back to the corresponding textbook (when applicable) via the new “Go to Book” button. 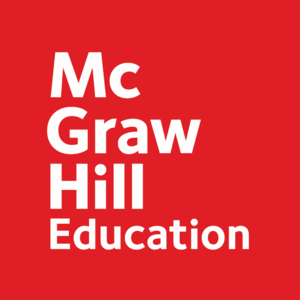 The Access User Center contains information for librarians and end users of the McGraw Hill Medical suite of Access and Collection websites.